WMA Race and Distance Prospects! 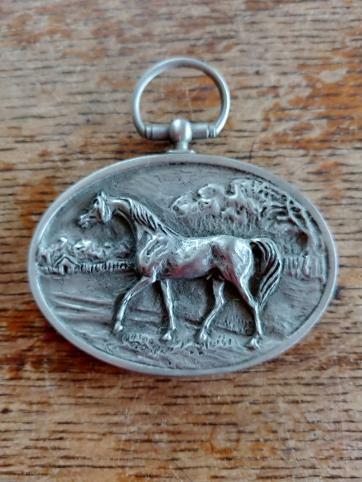 2018 DARLEY AWARDS COMING SOON! 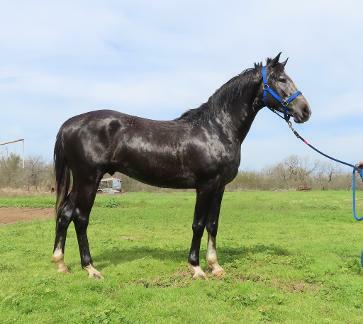 WILD CARD: 4 year old colt! WELCOME ARABIANS IS A BREEDING FARM, Producing TOP RACING PROSPECTS FOR SALE! left to right: Atlanta, True Love, and Olivia in speed workout. SAND TIKI SPECIAL fillies nearly ready to race! 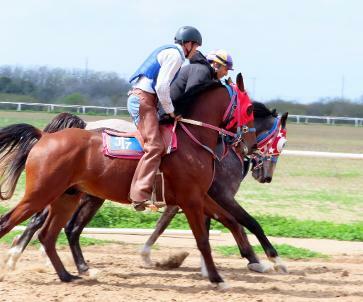 RED SAND: 2015 gelding, in race training, by SAND TIKI SPECIAL; out of Monarch ah daughter SPRINGTYME SALLY, who has produced stakes placed offspring. FOR SALE, reasonabale price. SUPER SPORT (bay) and AFAR (GRAY) ready for a speed work! Super sport is for sale! 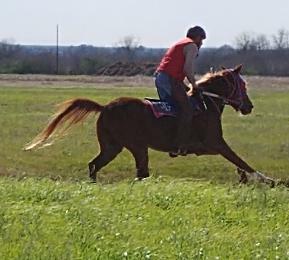 3 year old fillies wma True Love and wma ATLANTA try for first and second in a workout! wma TRUE LOVE: showing much speed in her first workouts! 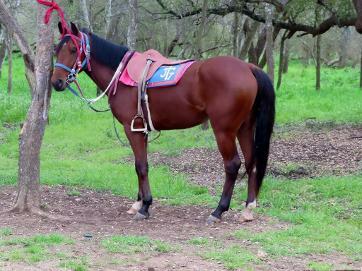 2016 filly by Sand Tiki Special, Ready to race! EXCELLENCE! 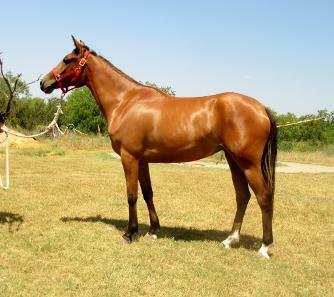 wma AFAR: 3 year old colt by ALBAHAR (AMER) out of winning Burning Sand daughter! training like a future champion! 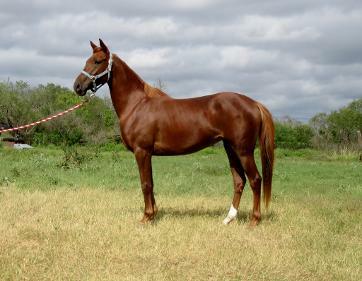 WMA OLE: Big three year old colt by SAND TIKI SPECIAL out of race winning Monarch ah daughter, MAGS REGA ROYA, female line to ORLA! In race training. 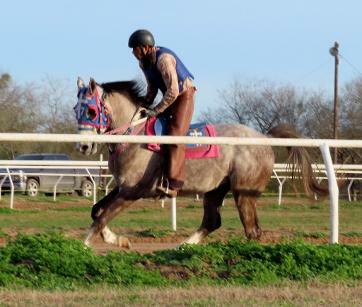 WMA ATLANTIC: 2015 gelding by SAND TIKI SPECIAL, out of imported French BACO DU CASSOU mare. Currently racing, for sale. 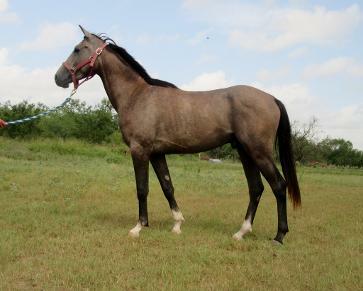 click here for endurance horses for sale! WMA HOPE:2018 Darley nominee! 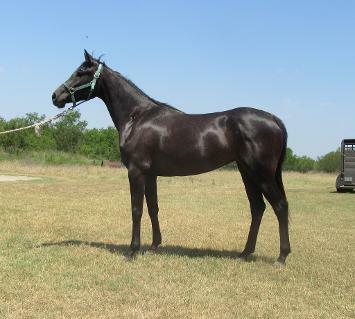 3 year old filly by NORPHE (DORMANE), out of BURNING SAND daughter, bred by Welcome Arabians! 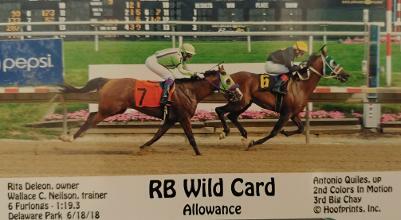 WILD CARD: 2018 DARLEY nominee for 4 year old colt of the year, won in Delaware Park 2018, defeating Colors in Motion in a fast time! owned by Welcome Arabians. 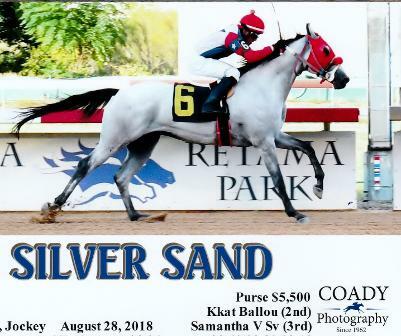 WMA SILVER SAND: 4 year old geldng, Race winner, Sired by SAND TIKI SPECIAL, big and sound, racing! FOR SALE. above: WMA ATLANTIC (no. 6) narrowly misses the win in California, August 2018. 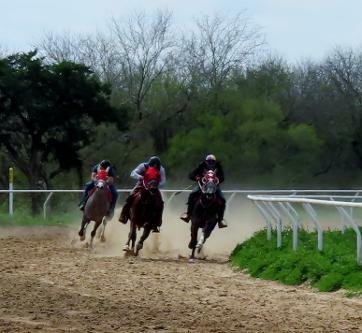 Now racing in Texas. for sale. 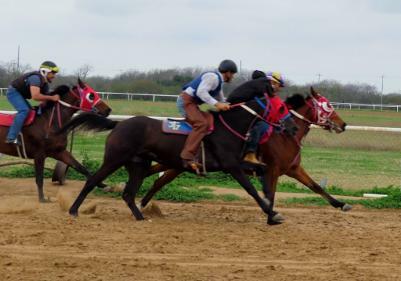 Wma Ole, Wma Super Sport, and wma Afar, 3 year old colts in workout! 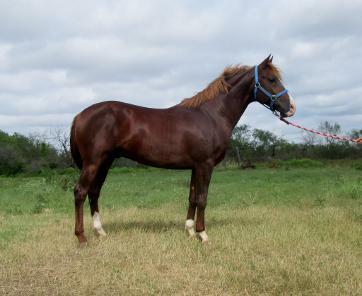 wma SUPER SPORT: 3 year old colt by SAND TIKI SPECIAL. wma ATLANTA: 2016 filly by SAND TIKI SPECIAL x Baco du Cassou daughter. Ready to race soon! TRUE LOVE: 2016 filly, by SAND TIKI SPECIAL (winner of $130,000) and out of wma TROPICAL: (both Tropical's sire and dam are multiple race winners). 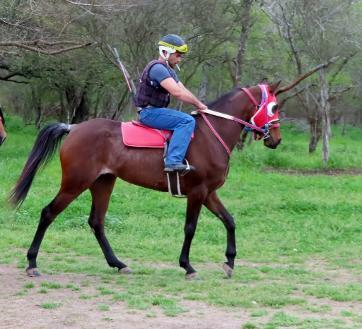 In race training, for sale. 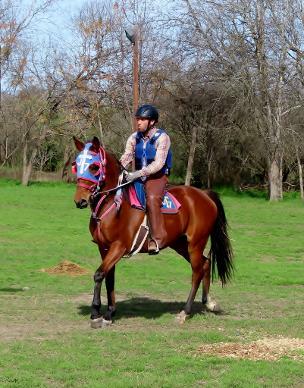 wma OLE: big 3 year old son of Sand Tiki Special, in race training. WMA OLIVIA: Daughter (2015) of SAND TIKI SPECIAL out of race winning mare! 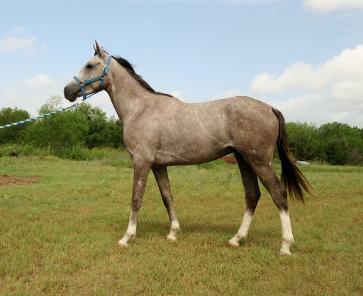 In training, for sale! $4,500. 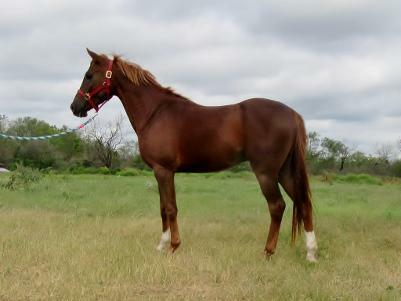 wma POET: big 2016 gelding by SAND TIKI SPECIAL out of MONARCH AH mare. In training. for sale. $5,000.